We are one of the highly reputed firms engaged in providing Aluminium Fabrication Service. Owing to our years of experience in this domain, we are precisely executed our service as per the demands of our valuable clients from various sectors. The offered service is performed within a stipulated time-frame. Furthermore, this service can be availed by our precious clients at budget-friendly prices. 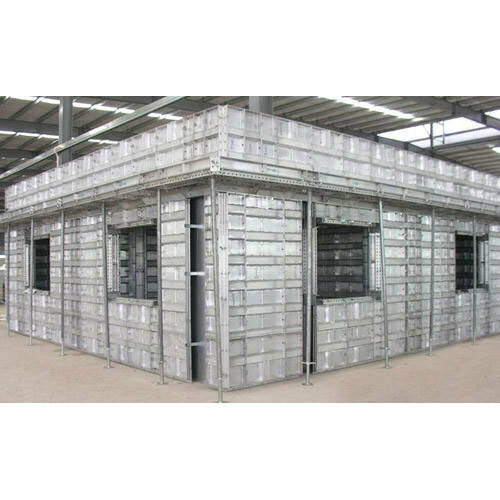 We are highly engaged in the Manufacturing of Prefabricated Structures, Prefabricated Shed, Galvanized Steel Structures, etc. Apart from this, we provide Aluminium Fabrication Service and Steel Fabrication Service for our precious client.